Recently, New York City Department of Education Chancellor Richard Carranza, along with Michael Benedetto, Chair of the NY State Standing Committee on Education and Assemblymember; Jo Anne Simon, Member of the NY State Standing Committee on Education and Assemblymember; Drs. Sally and Bennett Shaywitz, Co-Founders and Co-Directors of the Yale Center for Dyslexia & Creativity; Robert Carroll, Windward alum and New York State Assemblymember, visited The Windward School's Manhattan campus. Ms. Lori Squillante will be the next assistant division head of The Windward School’s Manhattan Lower School. 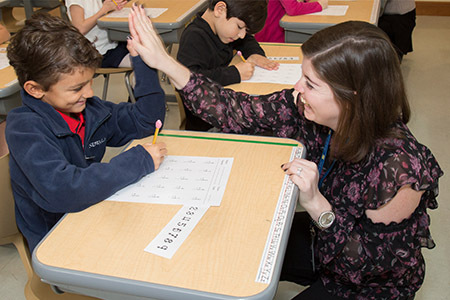 Ms. Squillante will be leaving her current position as the Westchester Lower School coordinator of math and diversity advisor to assume this position as of July 1, 2019. On Saturday, April 13 more than 300 members of the Windward community gathered at the Westchester Middle School and Manhattan campuses to volunteer at the first Windward Parents Association CommUNITY Service Day. This issue of The Beacon features a new Q&A series with inspiring leaders in the world of dyslexia, kicking off with an interview with John Hoke, Chief Design Officer at Nike. 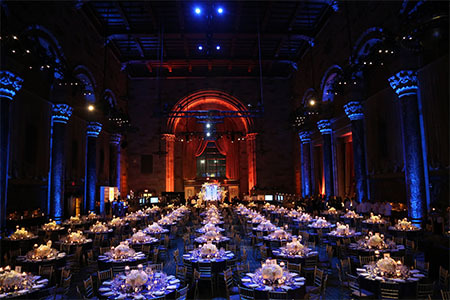 You're invited to join The Windward School's Board President, Ellen Bowman, to toast Dr. John J. Russell's 13 years as Head of The Windward School at Guastavino's in NYC on Saturday, May 4, 2019. 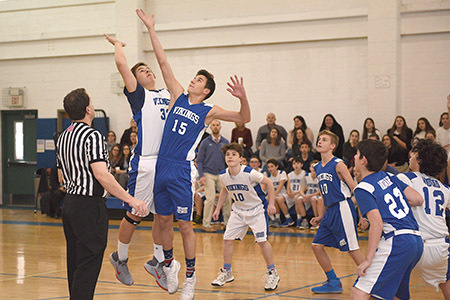 Don't miss the latest happenings for Windward alumni inside. 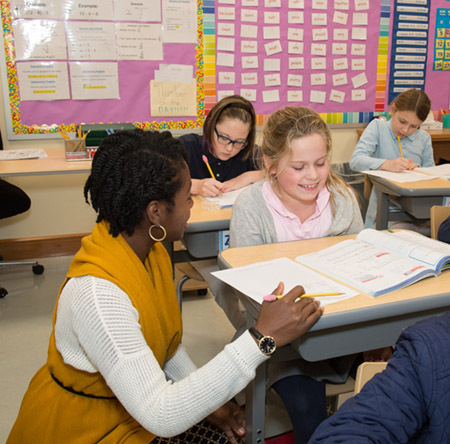 Windward's Manhattan Lower School is now accepting applications for first grade for the 2019-2020 school year. 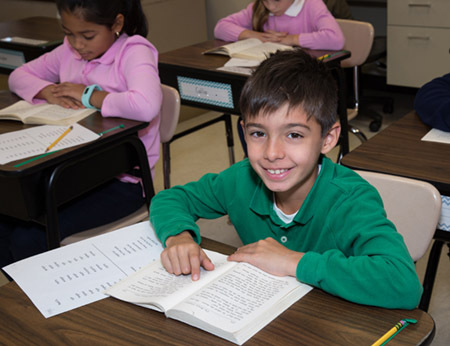 The goal of our administration, faculty, and staff is to ensure that every Windward student reads with confidence, writes with purpose, and achieves the skills necessary to lead a life of fulfillment and accomplishment. 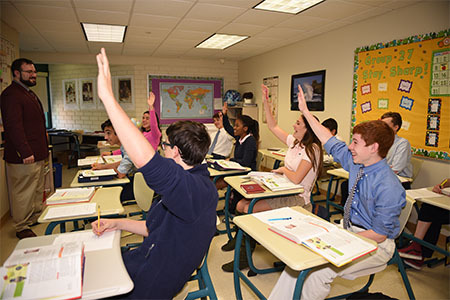 The School is nationally recognized for its development of instructional programs designed specifically to help students achieve language proficiency. 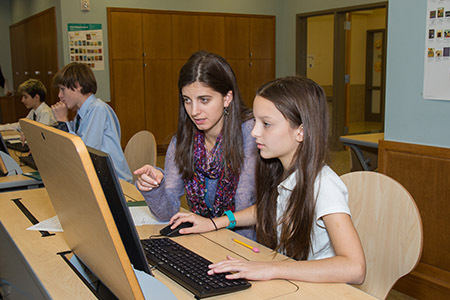 The School's academic curriculum is research-based and multisensory in nature. It is designed to give students the skills they need to succeed in school and return with confidence to mainstream educational settings. 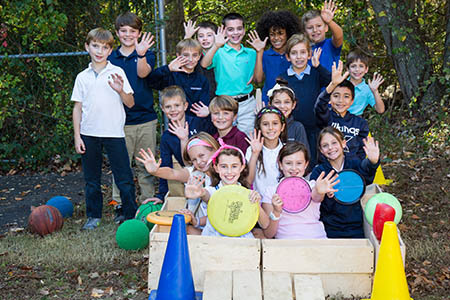 Located at 13 Windward Avenue in White Plains, N.Y., 198 students in grades 1 - 4 excel in an environment that balances calm with exuberance, learning with fun--each in their appropriate places and often mixing together. 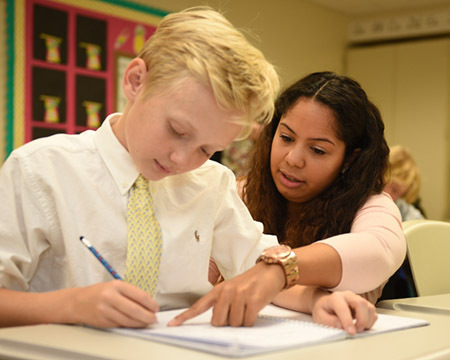 Located at 40 West Red Oak Lane in White Plains, New York, 380 students in grades 5 - 9 build warm and trusting relationships with their teachers in a structured environment where expectations are clear and care for each student is paramount. Located at 212 E. 93rd Street, we are able to bring our research-based program to New York City and help many more children with language-based learning disabilities bridge the gap between their performance and their academic potential.